I know that you are concerned about whether the homeschooled kids in your life are having their educational needs met. You want them to have the best education possible so that they have a chance to truly succeed in this world. You are also concerned about whether they are thriving socially, since you know that socialization is a very important life skill to master. You may not know much about homeschool or feel like it is a model that just doesn’t seem like it could work. Or maybe you have some doubts and fears about whether your loved one can make it work successfully. I appreciate that you care so much about the mental, emotional, and social welfare of the children in your life. However, please know that as much as you are concerned about these things, so are the parents of those children. Homeschoolers generally do not jump into this blindly. We do not simply wake up one day and decide that we are doing this. We do our research. We weigh our options. 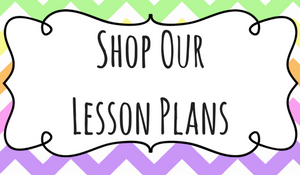 We talk to other homeschoolers to learn more about what to do and what not to do. We dig deep into our reasons for wanting to homeschool to ensure that it is what is best for our kids. We care as well. We want our kids to not merely survive in academia and the real world – we want them to thrive. And we are committed to doing what it takes to ensure that they do. It just so happens that we have determined that homeschooling is the option that we feel is best for our children. 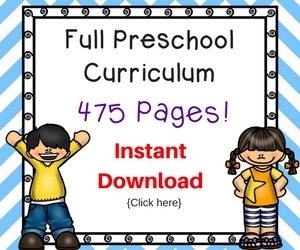 We do a lot of research into what homeschooling entails and how we can be successful at it. 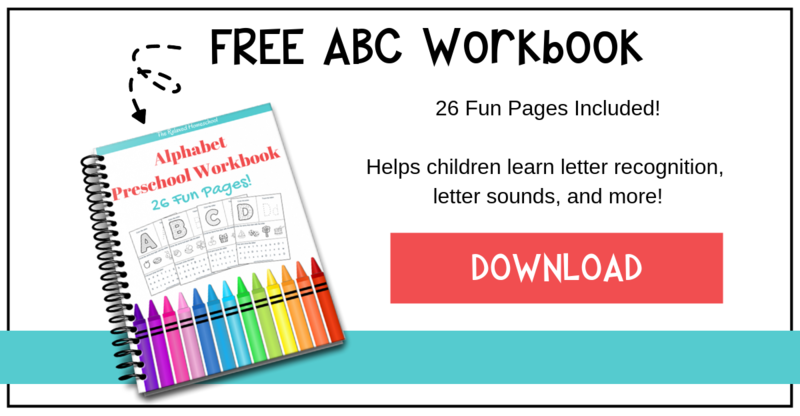 We experiment with schedules, homeschool approaches, and curricula until we find a combination that fits our child’s needs. 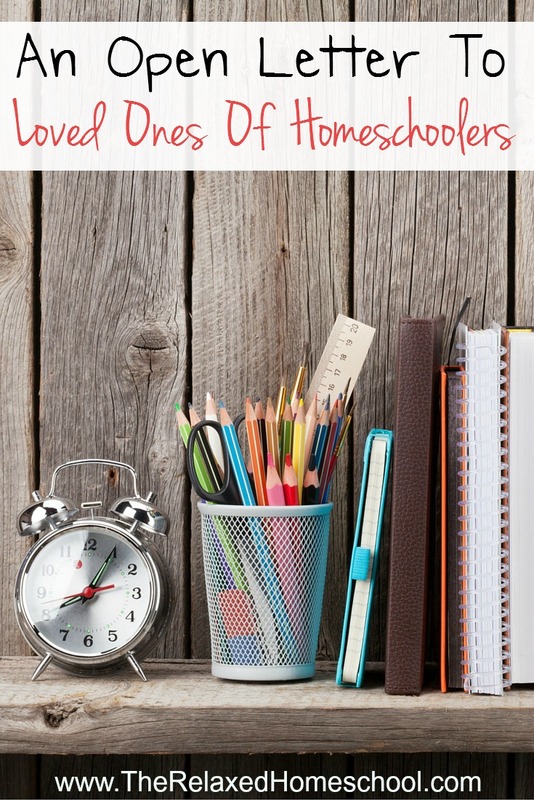 If you would like to find out more about why your loved ones choose to homeschool, what it entails, and how it is going, I am sure that they would be open to talking to you about it. Just reach out to them. Not from a place of judgment, but from a place of curiosity. Not with the intent to argue, but to understand where they are coming from. Not with the goal of changing their mind, but with the purpose of having an open mind. You might walk away from the discussion with the same opinion that you have right now. You might find that you understand things a bit more. You might even come to the realization that there is more to homeschooling than you ever imagined. The only way to find out is to make that attempt to understand. Just as with any huge undertaking, homeschooling can be a much more enjoyable experience when the people you love are supportive of your efforts. 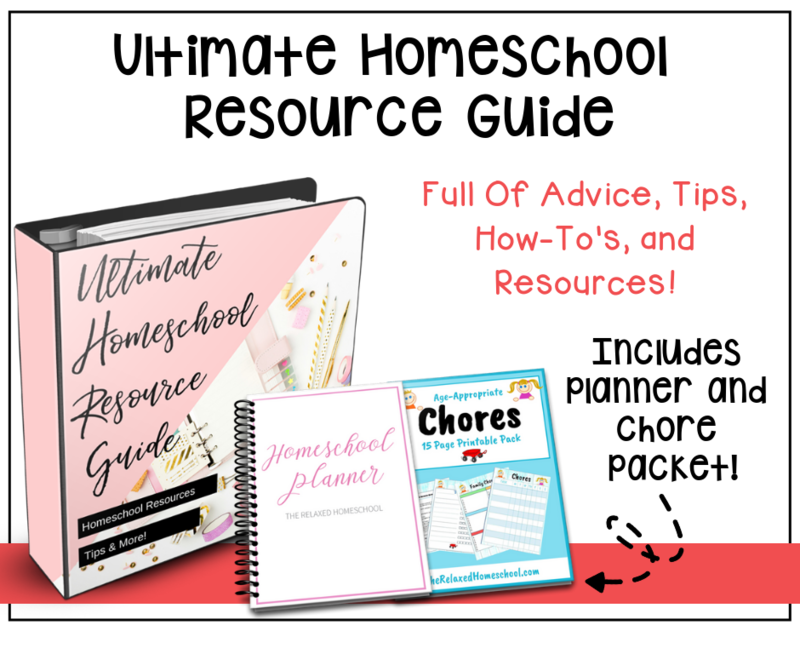 I can almost guarantee that your loved ones that homeschool would be thrilled if you showed an interest in learning more about homeschool or even helping out where you can. Ask them if they need anything. Are there any materials or programs that they want or need? Would they like some company on some of the trips or outings that they take? Show interest! Not only will it make them feel supported, you might also find yourself having a good time and learning a lot. At the end of the day, we all have one thing in common: we want the best for the children that we love. Please understand that our choice to homeschool is not a judgment on people who choose not to homeschool. We understand that it is not for everyone. However, all we ask is that you understand and respect our decision to homeschool. If we make an effort to understand each other and come together to ensure that those children have all of their needs met, everyone will be happier. So I implore you to have an open mind, be willing to have respectful yet honest discussions, and be willing to lend your support in the ways that you can. I Love this! So well written.